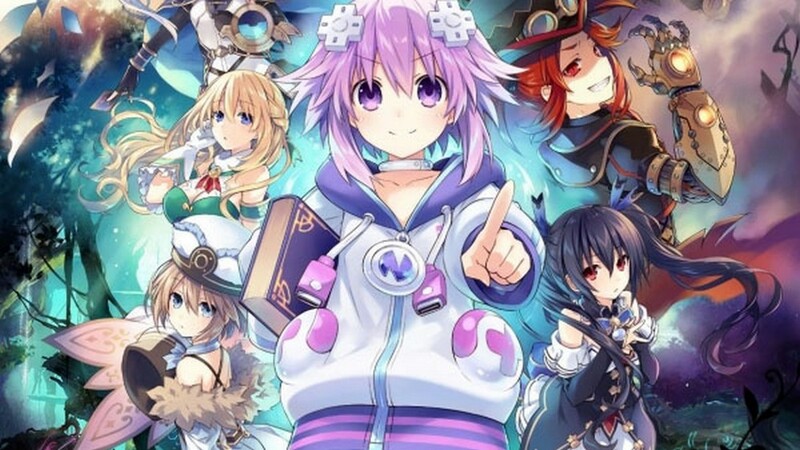 Idea Factory International has decided to delay the Playstation 4 and Nintendo Switch versions of Super Neptunia RPG to a summer 2019 release. This is the second time that the game was delayed in North America and Europe. It was originally planned to release in Fall of 2018, but it had been delayed to a release window of Spring 2019. The game is still slated for a Summer 2019 release on PC. Doesn’t explain the Switch version delay though.